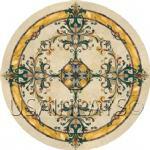 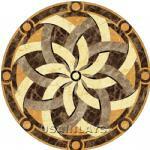 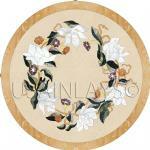 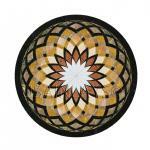 Standard stone medallion is 3/8" thick. 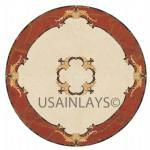 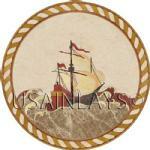 Medallion size, materials can be customized. 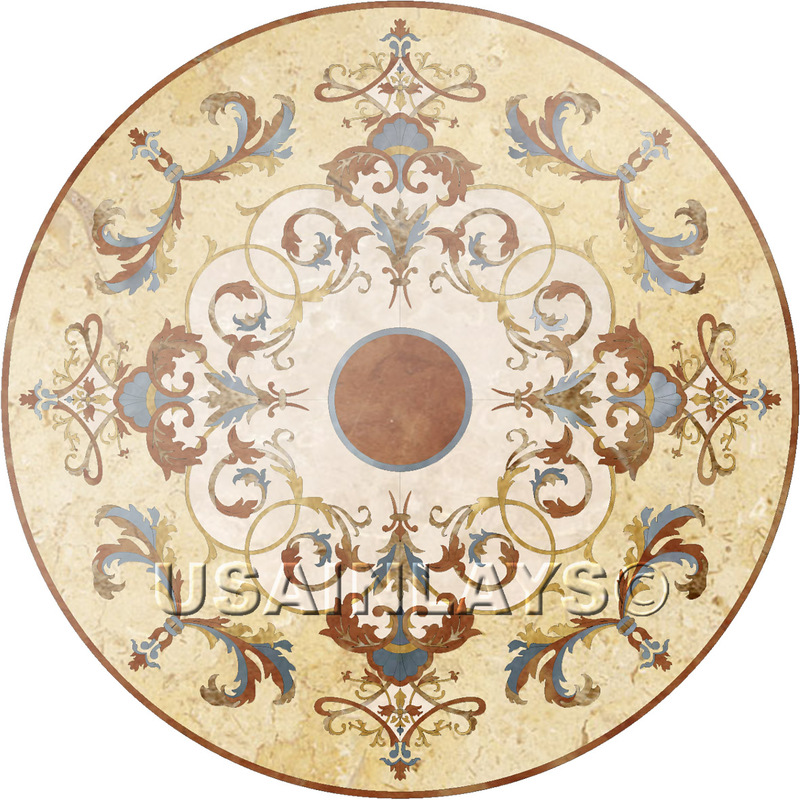 A stone medallion is made by cutting natural stones with waterjet and then assembling it as tight as possible on the aluminum backer. The stones are then polished and sealed. 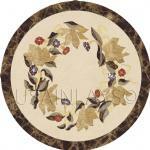 There are no gaps or grout between the pieces. 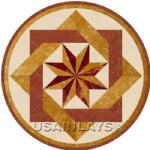 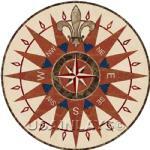 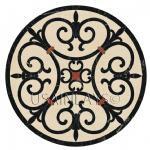 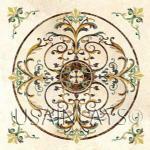 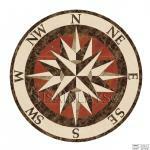 Medallions up to 60" can be made as a single piece. 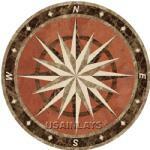 Typical lead time for a medallion is five to seven weeks from the time of order to shipping. 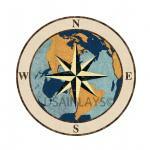 If item is available in stock - it can be shipped the next business day.